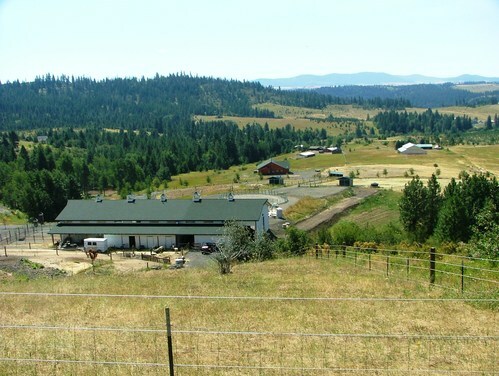 Rockford Bay Ranch is an alpaca farm located in Coeur d'Alene, Idaho owned by Dan & Kathryn Pinkerton & their Tribe. Welcome to Rockford Bay Ranch! Due to life changes (ie. children growing up and moving on), we are considerably reducing our herd size. Thus, all PRICES are majorly REDUCED, and ALL OFFERS will be CONSIDERED!! Please note that we are NOT going out of business, but are choosing to downsize our 'larger' herd, as we want to stay a small farm, so we can focus on getting to know the alpacas & YOU!!! Also, the cut-rated prices on our animals do NOT reflect their quality in any way. Unless noted, all our alpacas are guaranteed healthy, reproductively sound, and well cared for. We are small enough to personally handle each one, and know their personalities. We also offer after sale support. Please contact Rebekah with your inquiries and questions! Welcome to Rockford Bay Ranch!! We specialize in huacaya with a numerous range of colors here in Northern Idaho at Rockford Bay by Lake Coeur d'Alene, with an emphasis on breeding for lingering fineness, where their fleece stays fine. Our goal is to help you in every way we physically can. Your success is our success! We are here for you! We have a wide variety of some of the top genetics in the US and Canada, including: Peruvian Snowmaster, Snowmass Legacy Gold, Snowmass Peruvian Casanova, Snowmass XXXtreme, Aussie Rockford, Accoyo Godfather, Hemingway, K-2, Pperuvian Javier, Jericho 691, Accoyo America Diomedes, Snowmass Andean Bronze, Snowmass Edelweis, Snowmass Zima, Incan Magic, & many, many more extraordinary legends!! Our breeding program goals include the production of animals with excellent conformation and fleece characteristics, and the improvement in our herd each year demonstrates this effort. 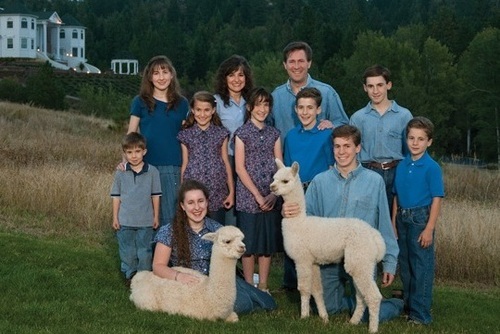 Owned and run by Dan & Kathryn Pinkerton and their 9 children, our home has a love for alpacas and visitors. Please contact Rebekah (208)769-9999, for more information & prices about our selection of alpacas! **Note: At this time, we do not have any designated fiber males...however, most of our junior herdsires can be sold for fiber males, at a discounted rate. Please contact us for further details. 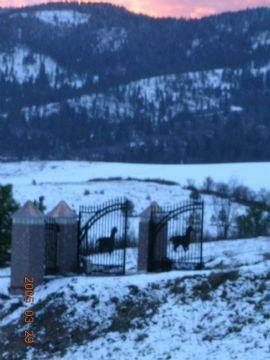 Also, all females (if not already pregnant), come with reduced cost breedings to any of our herd sires, if desired.